I was in Taiwan for the celebrations of the Lantern Festival 2017 that was officially inaugurated on February 10th in Yunlin county (southwest). 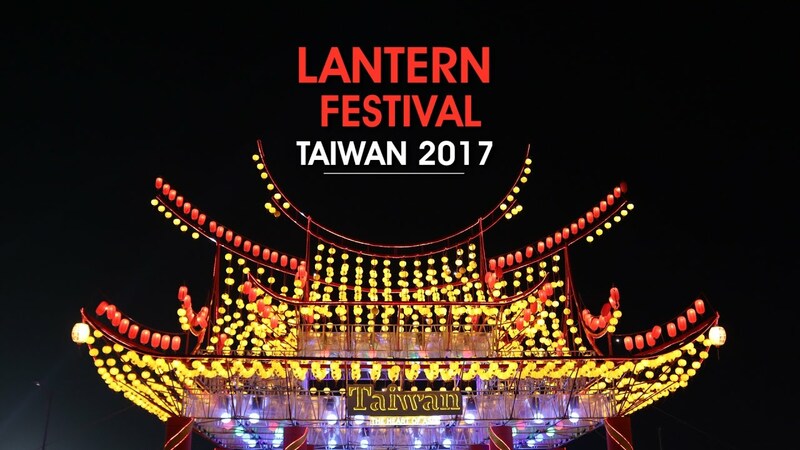 The Taiwan Lantern Festival is a Buddhist tradition coming from mainland China and celebrated in continuation of the Chinese New Year celebrated in the month of January. Hosting the festival inauguration for the first time in its 28-year history, the south-western county of Yunlin displayed 3,000 lanterns on a plot of land spread over more than 50 hectares. From Yunlin county, we headed to Yanshuei in the south-west, for the Beehive Fireworks and crackers Night, to discover other beliefs and traditions in celebration of the Lantern Festival. The celebrations are particularly impressive, a must do for all aventure lovers and thrill-seekers.